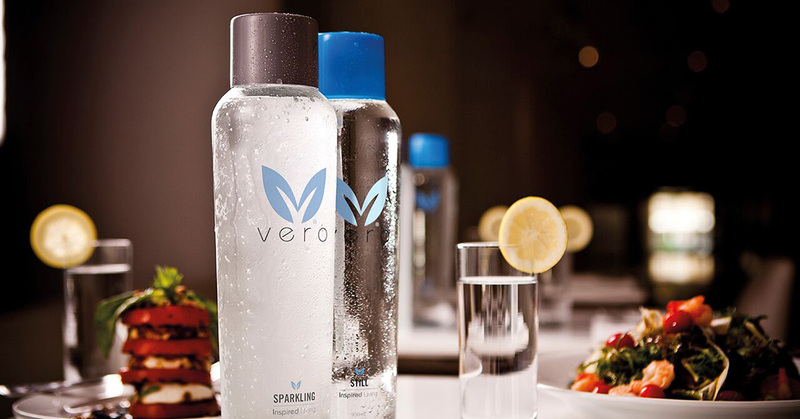 Vero Water, an on-site purified drinking water system for hotels and restaurants in the US, has revealed its intention to expand its business into the UK market. The company, which provides a profitable environmentally friendly alternative to pre-bottled mineral water, produces premium still and sparkling water for the hospitality industry. Its on-site drinking water purification and bottling process allows restaurants, hotels and resorts to offer consistently great tasting water to their guests while dramatically reducing their environmental impacts and costs. Vero machineVero install its systems into customers’ existing water source, calibrates them, provides a complimentary set of branded bottles, proactively changes filters and provides on-call service whenever needed. Sales training for the establishments’ employees is also provided to maximise their return on investment and help increase profits. The Vero + systems are available in different formats, making them suitable for different sizes of establishment and the monthly lease price for the Vero Water Bottling System is fixed, regardless of the total water dispensed. There is no delivery or install charges while all maintenance and filter replacements are included with the lease.